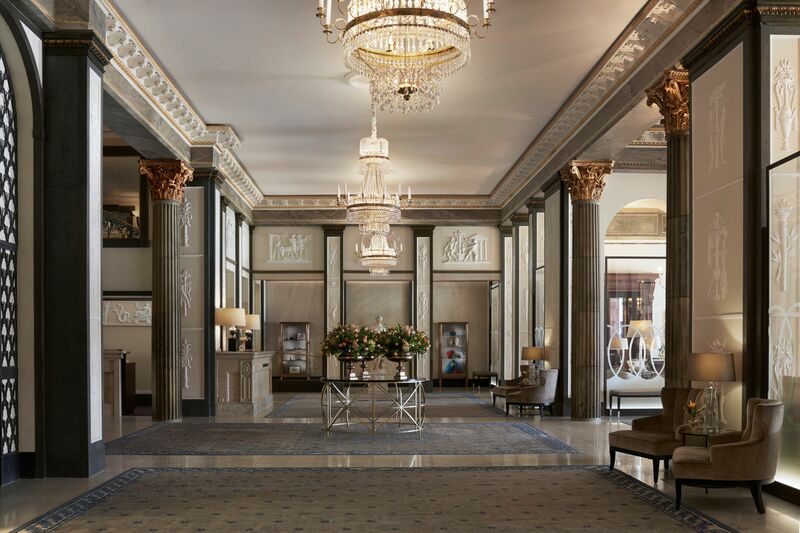 The Grand Hôtel in the heart Stockholm has been home to celebrities, high-profile events and everyday bon-vivants since 1874. 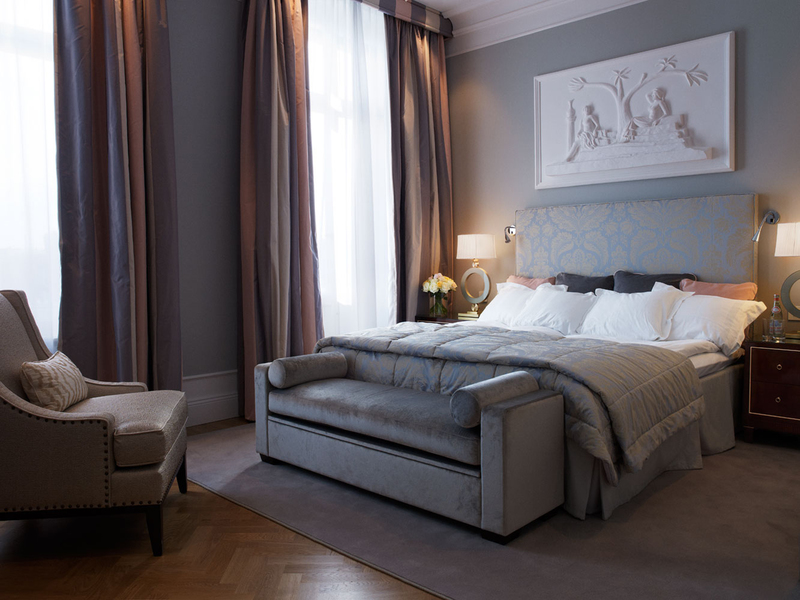 Situated in the best waterfront location imaginable, staying here makes it easy to enjoy Stockholm. The hotel overlooks the Royal Palace and Gamla Stan, Stockholm’s old town. On the other side are the exclusive Strandvägen Boulevard and the Royal Game Park. The Opera House, National Museum, Royal National Theatre and Museum of Modern Art are all a stone’s throw away, as are Stockholm’s best shopping streets and nightclubs, bars and restaurants. 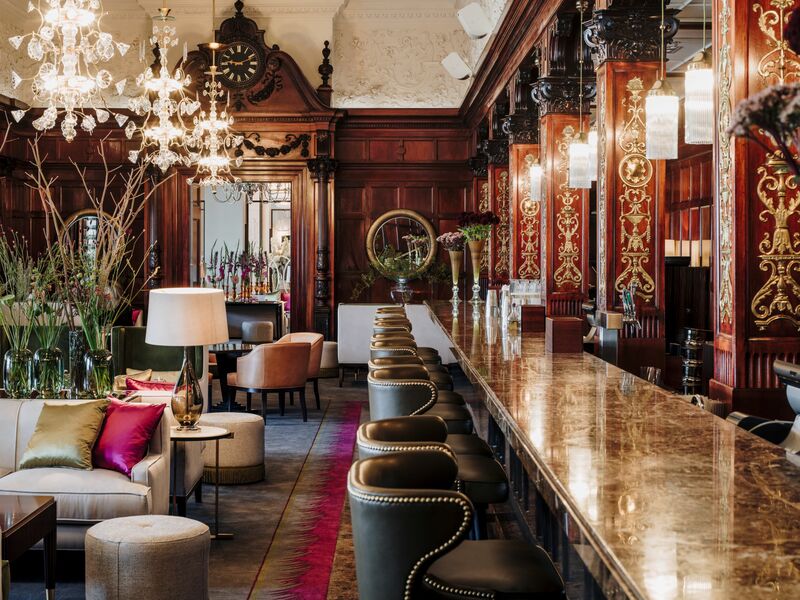 The Grand is also home to Mathias Dahlgren’s award winning restaurant, the spectacular Cadier Bar, and the Nordic Spa & Fitness club with hot saunas and cool dipping pools. DMC Sweden is an established and diversified destination management agency based in Stockholm, Sweden. We provide professional destination management services with an emphasis on quality, innovation and attention to the environment. We bring decades of destination and industry experience to bear on every request and are committed to ensuring our clients value for money, creativity and innovation in content, reliable and responsible cooperation as well as diligent and excellent execution of programs. Building on more than 30 years of destination management experience and a solid local network, we provide meeting and conference-related services all the way to exclusive incentives or exciting teambuilding programs. 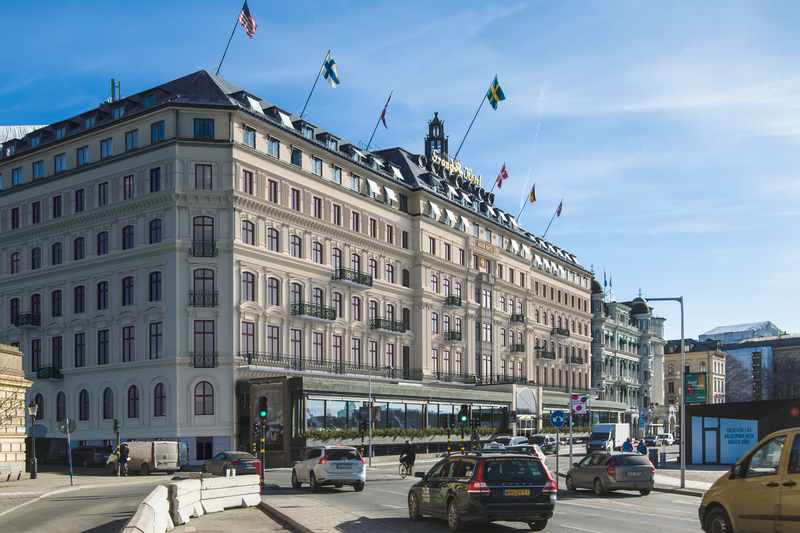 Stockholm is ranked as one of the ten most popular congress destinations in the world and offers outstanding possibilities to host international meetings. The city is packed with unique, quality meeting facilities for every budget and occasion. New meeting concepts and frameworks are emerging all the time to shake up the boring old ‘boardroom format’ and ensure your delegates leave with a sense of accomplishment, a burst of motivation and some memorable experiences. The logistic framework is excellent; a sustainable international airport 30 minutes from the city, a variety of quality transportation from deluxe motor coaches and private sedans to bicycle rickshaws, and tour boats, great hotels in every category, an exciting food scene riding high on the popularity of New Nordic Cuisine, a wealth of impressive and unique historic and contemporary venues to choose from and best of all; the professional and friendly Swedish service staff who are dedicated to ensuring the success of your event. DMC Sweden handles meetings as dynamic entities, carefully matching client objective and budget with the best available venues and concepts to ensure you reap the full benefits of your time and efforts in Stockholm. DMC Sweden is part of the global DMC Family with offices in Denmark, Norway, Estonia and also in Chile and can offer destination management services in all of these destinations. Whether it is meetings, conferences, conventions or trade shows, let DMC Sweden offer you a competitive, innovative and professional solution.